Lethal Bizzle on Brexit "when your baked beans are double in price don't complain"
There are already calls for a referendum on French EU membership. Is this the end of the EU? Younger generation: want to stay in but unwillingnto vote? In case some people are still not sure for Voting in or out. They can read some short both side story sharing articles on important topics that concern UK citizens. So I went over to the Express website to see how they were reporting the Referendum… was not disappointed: “Massive thunderstorms from EUROPE smash UK”! What will happen with the McRib if we vote out? 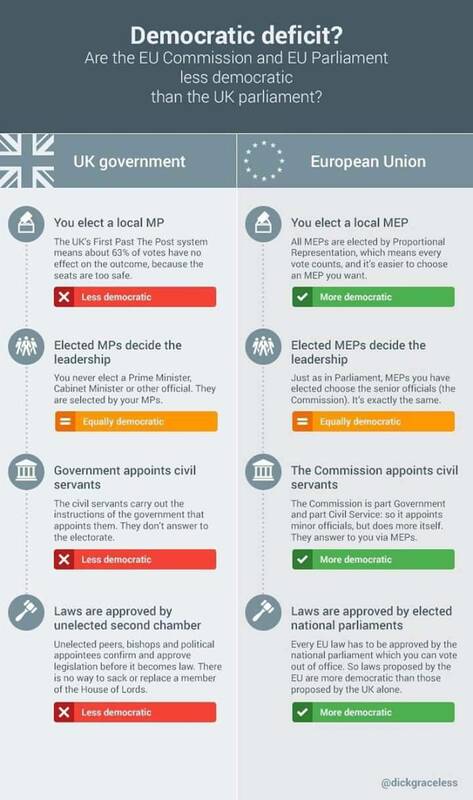 Is the EU really less democratic than the UK parliamentary system? A side-by-side comparison. Any chance of Brexit now not happening? Highly-skilled economic migrant, Persuade me. More positivity about the EU's benefits is needed. Can somebody produce some shareable content listing EU-funded projects *in people's home areas*? The Cornish pasty association supports a remain vote! 13 months of work culminates tomorrow! Vote REMAIN and make sure EVERYONE you know who wants a STRONGER, SAFER & BETTER OFF BRITAIN in EUROPE does too. Polling Stations are open 7AM to 10PM TODAY! Vote REMAIN and make sure EVERYONE you know who wants a STRONGER, SAFER & BETTER OFF BRITAIN in EUROPE does too. How to respond to the claim that things wont change? Is anyone else feeling overwhelmed today? Reminder: Britain holds more seats than all but *two* countries in EU Parliament. We represent 9.7% of the parliament. Every vote counts, I guess. Alex Andreou on Twitter: "A fascinating insight into #Brexit and Boris Johnson, by his former colleague." The 5 Stages of Brexit. Has /r/UKpolitics consesus swung towards Leave? After watching this...i'm a little undecided. Can someone cleverer than me balance the points made here? Psychology of EU voting intentions? How can I get leaflets to distribute for the campaign? This Is Not the Britain I Fought For | Second World War RAF veteran Harry Smith argues "Once united in purpose against terrible threats, my nation dissolved into selfish factions." An EU law professor at Liverpool University on why we should remain. Will parliament try to foil Brexit? 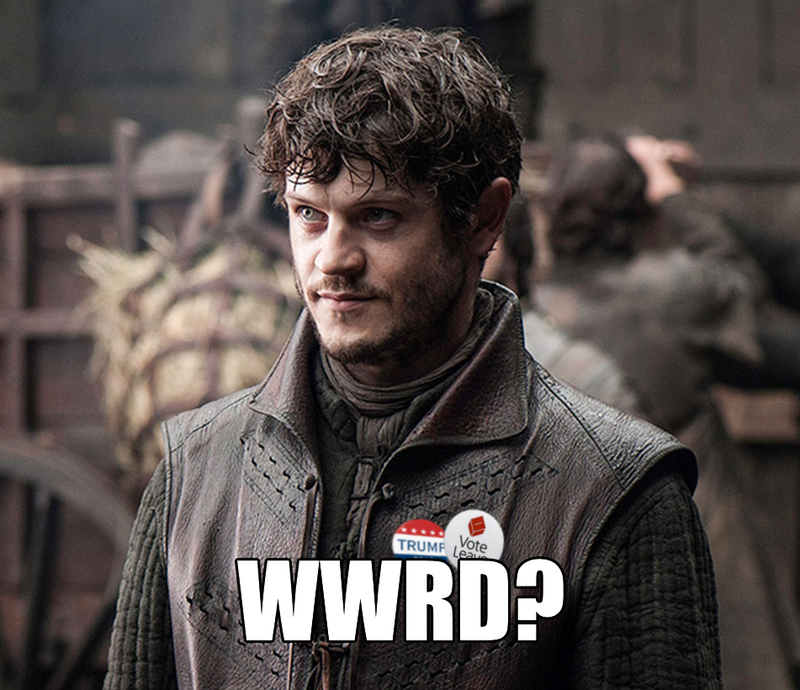 TV ad: "What does the EU referendum mean for Sam's future?" What do experts think about Brexit? Get out and get involved. So now what do we do? We lost, what can we now do? 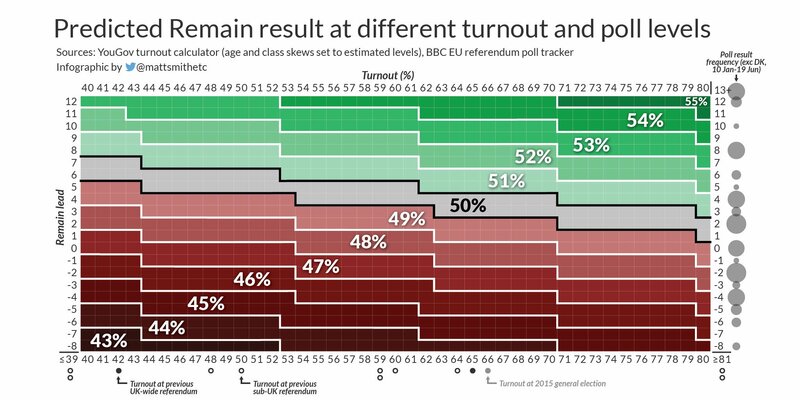 TURNOUT IS KEY! If you have a spare moment on Thursday help get out the IN vote! Jonathan Pie EU Referendum Special - accurate for comedy? I asked you to predict the outcome of the EU Referendum. Here are the results! Immigrants work more and are paid less than British people. How is the situation around you? We all know the EU is not ideal - we must strive to change it. We must be IN it to change it. Demand transparency in all decision making proceedings now! Polls are closed - now we wait.